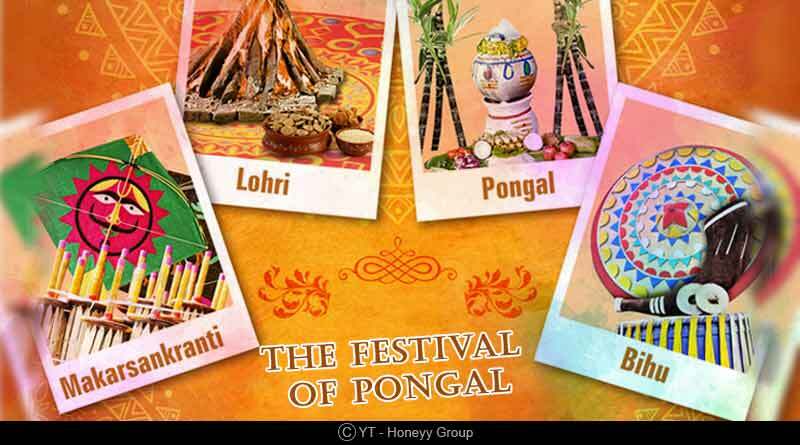 Do you know that the festival of Pongal is known by many different names around the country? 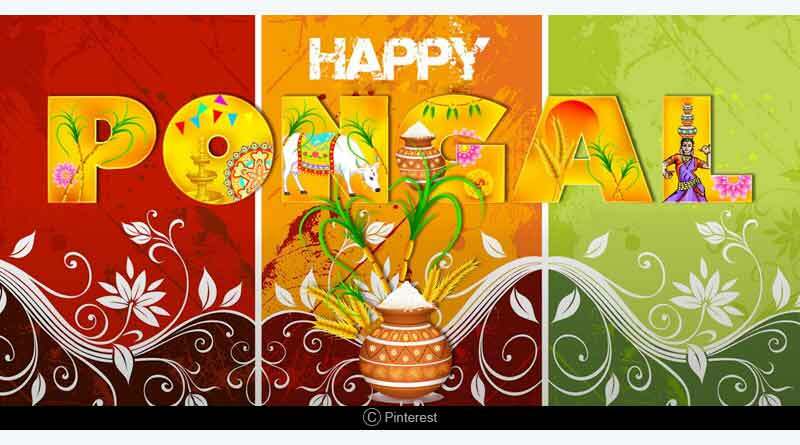 Pongal is celebrated mainly in the Indian state of Tamil Nadu and Puducherry, a Union Territory of India. It is dedicated to the Sun God and the celebrations continue for three to four days from January 14- 17 every year. 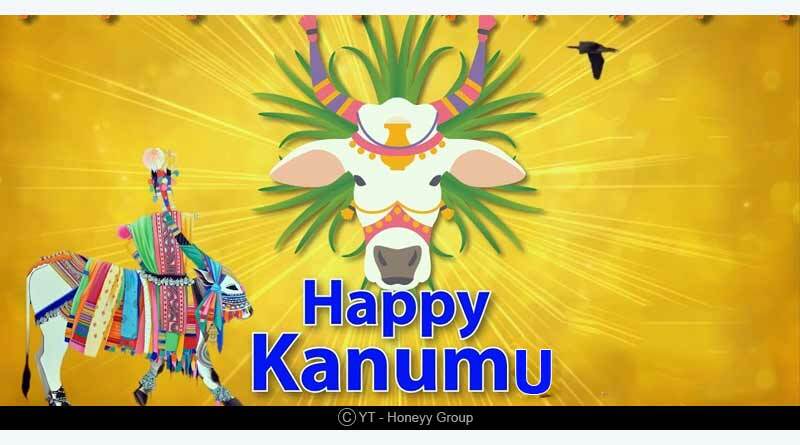 The festival is a way to celebrate the harvest and show gratitude towards the factors associated with the crop and the harvest like the bulls (as earlier bulls were used to plough the land, etc. ), the Sun God, and nature. Pongal marks the Sun’s auspicious journey towards the North direction, known as Uttarayan. The word ‘Pongal’ literally means ‘spilling over’, which is also associated with the tradition of boiling rice in a pot until it starts to overflow or spill. The festival is celebrated by drawing Kolam or rangoli. A Kolam is a symmetrical drawing made using rice flour, chalk powder, and colours. The drawing of Kolam also has a soothing effect on the mind, as the symmetrical pattern is believed to calm you and make you feel better. Other festivities like young girls swinging, children playing together and parents cleaning and preparing delicacies is a traditional way to celebrate the festival of Pongal. The preparation of the Pongal dish is endemic to the festival of Pongal and in some other Indian Southern state. The festival of Pongal is also known by many different names in different states of India. Makar Sankranti: In the Northern states of India, it is celebrated as Makar Sankranti. Sweet dishes are made with sesame seeds, jaggery, sugar, flattened rice, and black lentils split or Chilka Urad daal. 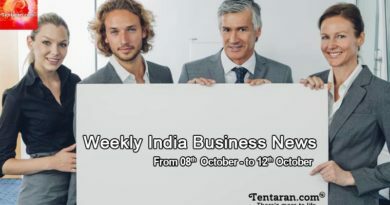 Kite flying and merrymaking adds to the celebration. Kanumu: It is celebrated by drawing the Sun God using chalk and to express our gratitude towards the Sun. Lohri: In the Indian state of Punjab, the festival of Lohri is celebrated as a harvest festival. It falls on January 13 every year. 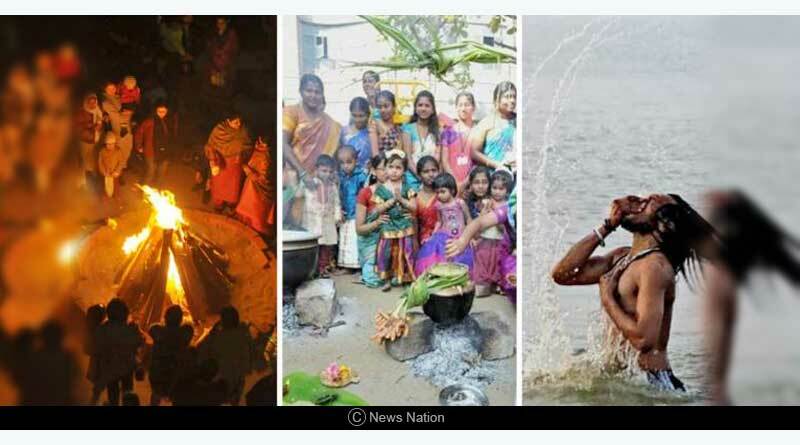 They burn the holy fire to mark the end of the winter season and celebrate by dancing around the fire and preparing sweets with sesame seeds, jaggery and other delicacies. 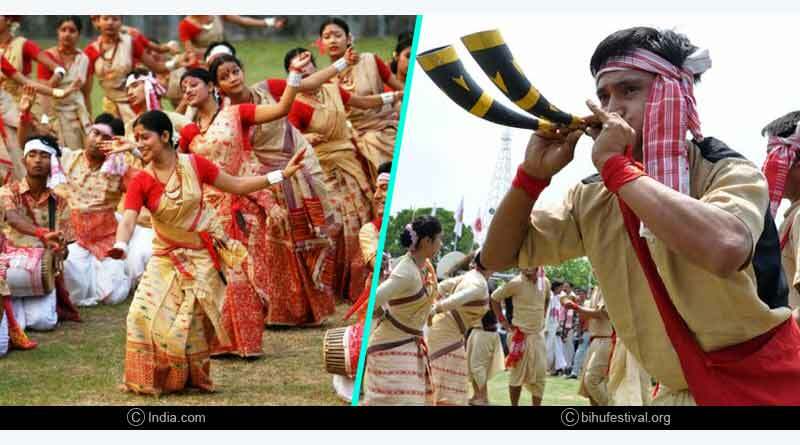 Bihu or Bohaggiyo Bhishu: It is celebrated in the Indian state of Assam. The Bihu is also a local dance form. The festival celebrates the harvest of Paddy, which is the main crop of Assam. It is celebrated for three days. 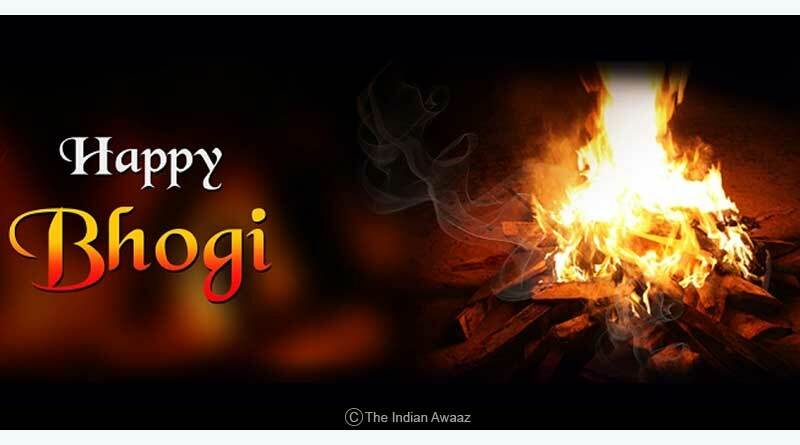 Bhogi: The festival of Bhogi is celebrated in the honour of the rain God and the King of Gods, Lord Indra. It is celebrated by dancing, having a sesame oil bath and burning all year’s junk in the bonfire. With the New Year, the new harvest, the cleaning of houses and workplace is a ritual followed in many families. Thai Pongal: It is similar to Pongal and is celebrated in honour of the Sun God for the abundant harvest. Poki festival: It is similar to Bhogi, where rain god is prayed to and the rubbish is burnt in the fire. 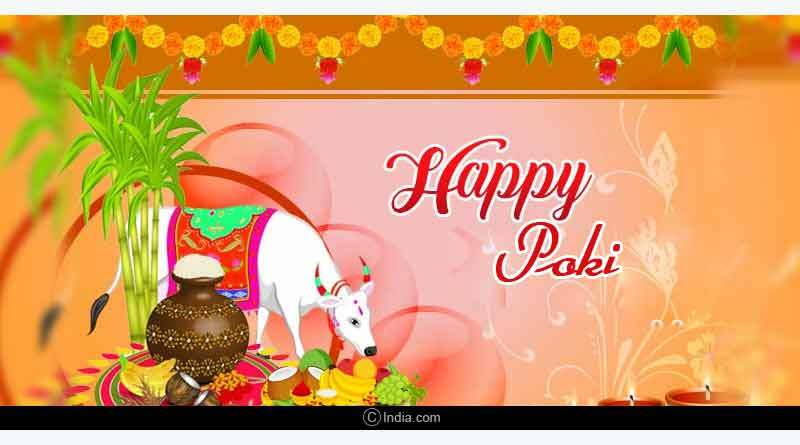 The first day is celebrated as Poki festival. 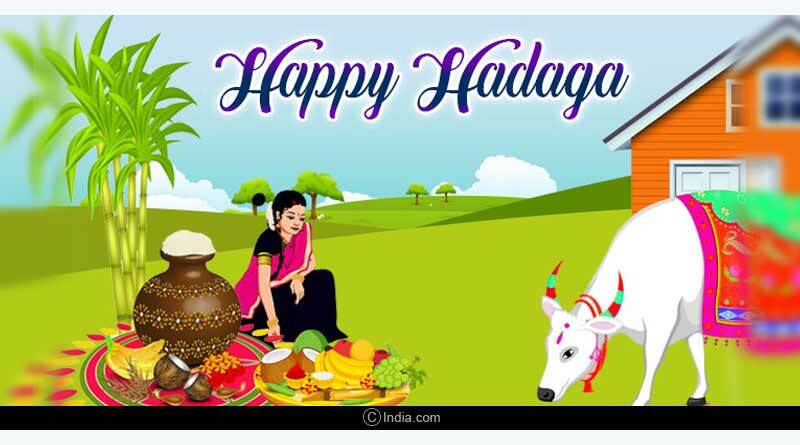 Hadaga Festival: It is celebrated in the Indian state of Maharashtra, to acknowledge and thank the rain God Indra, and the Sun for a plentiful harvest. The picture of Lord Indra’s vehicle, an elephant is drawn to welcome him in the households.